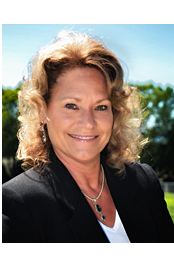 Cindy Ogden of Access Mortgage Services, Inc. has over 25 years experience in the real estate loan industry. She is known for her excellent customer service and satisfied clientele. 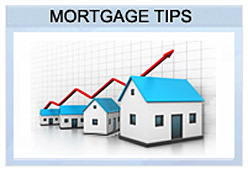 Cindy's been serving Oregon as a licensed mortgage broker in the Rogue Valley since the year 2000. Cindy serves the State of Oregon, helping people to buy the home they've always wanted, or to refinance the home they already own. With the resources of numerous lenders at her disposal, she approaches her duties with dedication and devotion to meeting her client's needs.  Her goal is to help you achieve your dream home or investment! Cindy looks forward to discussing your specific loan requirements. She will find the best loan for you! Top Mortgage Broker in Grants Pass, Oregon! 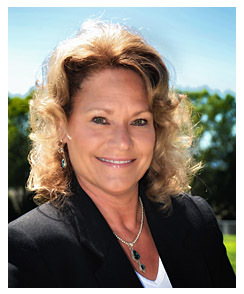 Cindy Ogden has the experience with Real Estate Loans you need with more than 27 years of experience in the Loan Services Industry, including work as a Loan Processor, Loan Servicer, Senior Loan Officer at a Savings & Loan, Branch Manager for a Mortgage Company, and now, as a successful independent Mortgage Broker for over 13 years. Yes, Cindy enjoys crunching numbers, figuring percentages, and working with ratios! Her successful business proves it! 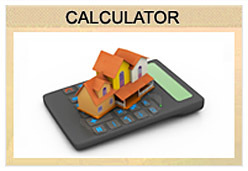 Cindy will determine the best Real Estate Loan to fit your needs and make the financing process as easy (and painless!) as possible. She will share her knowledge and expertise of the Rogue Valley area and the loan services business with you. She is uniquely qualified to help you accomplish whatever your loan goal may be. 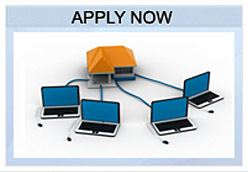 She handles your services as the loan originator, loan processor, and loan closer. This combination of services provide you, the customer, a streamlined process - with more privacy, more control, and faster turnaround times. 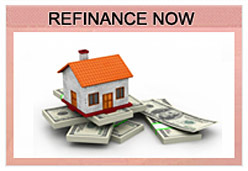 It can be stressful to go through any kind of property purchase or refinance. The last thing you need is to be panicked about getting a loan and Cindy can make things easy for you. You can rely on her to be a broker you can trust, one who cares and who will explain the entire process to you in an understandable way. She will work efficiently to help you ultimately accomplish your financing goals. Cindy would love to discuss your financing needs and explore your options whether you need a purchase, debt consolidation refinance, financial restructuring, rate reduction, or want to talk about your unique situation. Cindy thinks of her clients as people she will treat as friends. "I consider myself their broker for life", Cindy says. Cindy is an avid 4.5 rated tournament tennis player. In fact she participated in the National Tournament in 2011. Taking advantage of the great Southern Oregon weather, she is often seen engaging in the area's popular outdoor activities such as fishing, boating, hiking, and gardening. Cindy has also taken part in many Rogue Valley community service groups and events, including serving on the board of the local community tennis association for over 15 years. 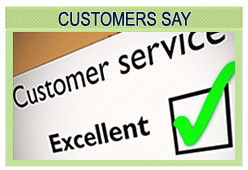 From day one, Cindy's clients have been happy with the excellent customer service she provides. She prides herself on customer referrals. She is often thanked for her due diligence and efficiency. Read Reviews.